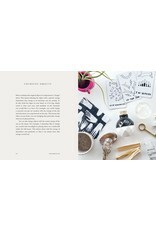 It's time to design your dream home and fill it with an abundance of comfort, style, protection, and positive energy! 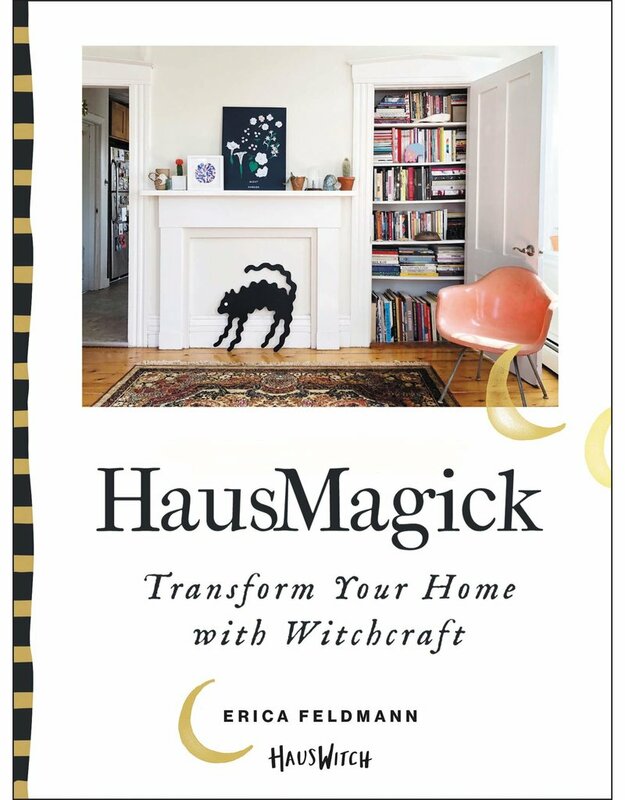 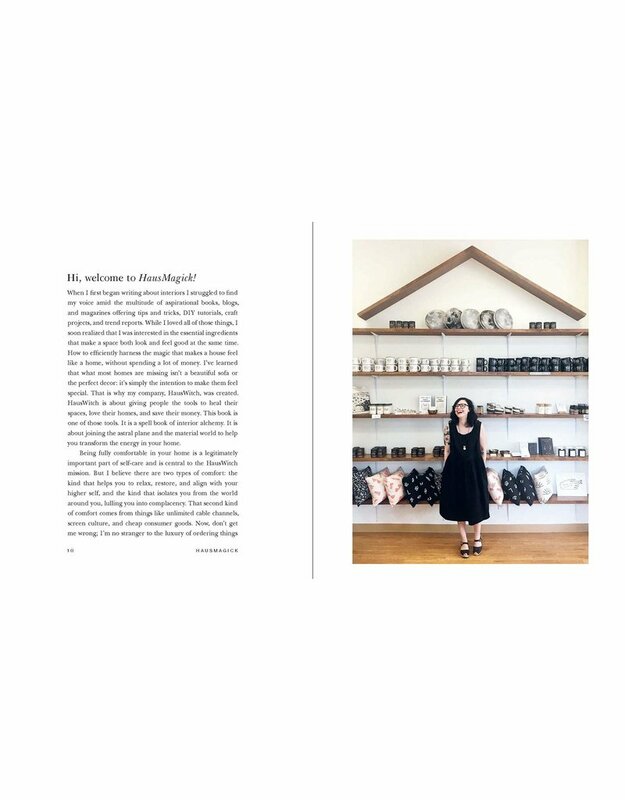 Author Erica Feldmann is the founder of HausWitch, a popular store dedicated to a positive lifestlye located in Salem, Massachusetts. 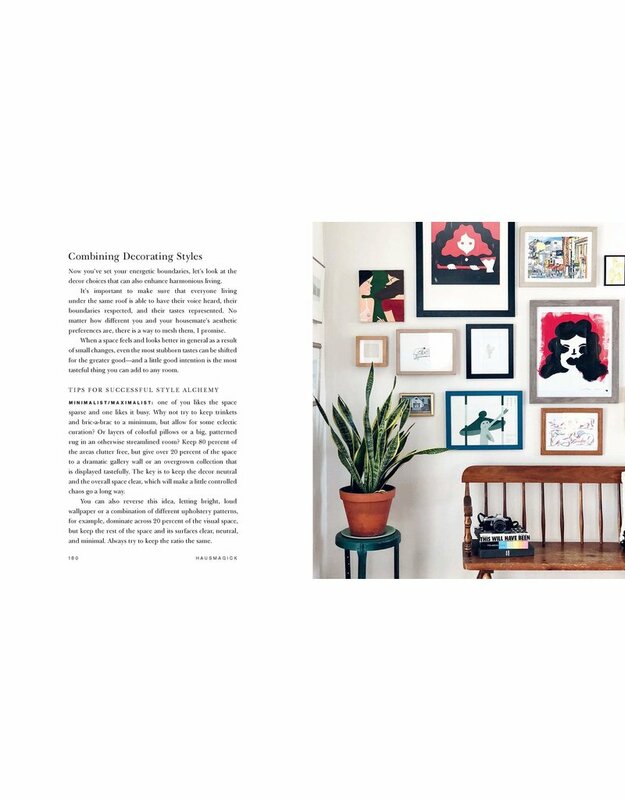 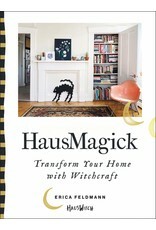 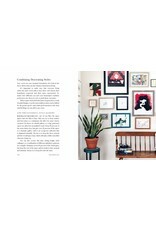 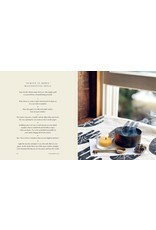 She crafted this illustrated guide to create beautiful and healthy living spaces with the help of modern witchcraft! 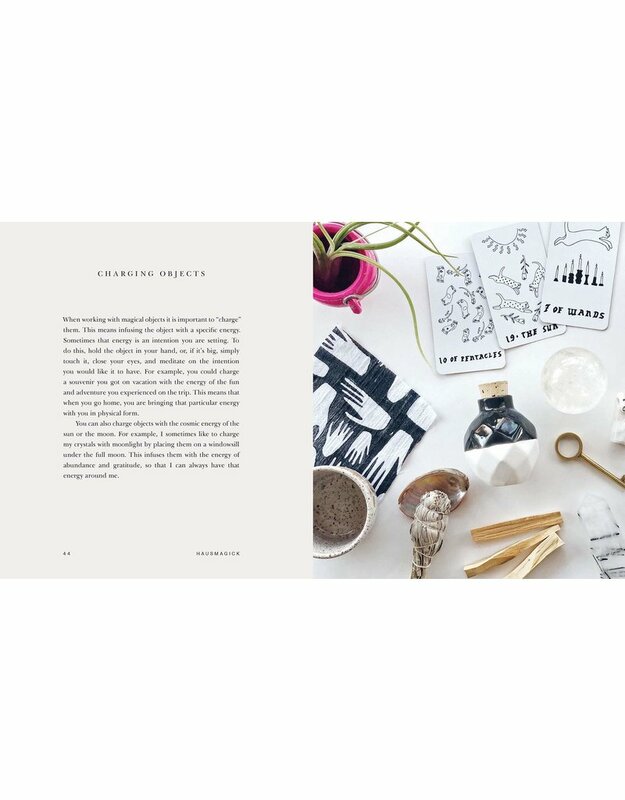 Transform any space into a sacred sanctuary using the principles of the HausWitch brand, which combines earth magic, meditation, herbalism, self-awareness, tarot, astrology, feminist spirituality, and interior decoration. 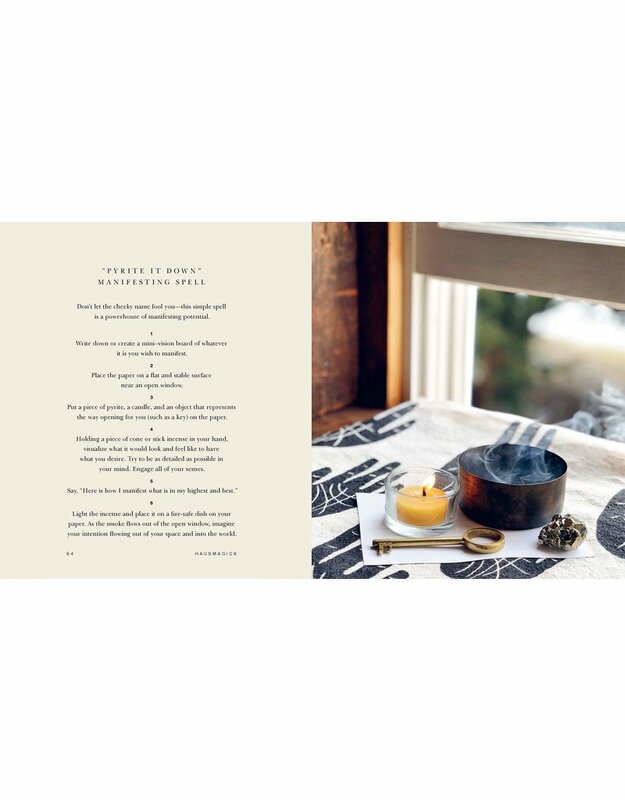 Organized by six fundamental elements, Manifestation, Clearing, Protection, Comfort, Harmony, and Balance, this guidebook includes herbal recipes for clearing sprays and bath salts, folklore-inspired decorating tips, an overview of tarot, advice on crystals, ancient home healing spells and meditations, and more!